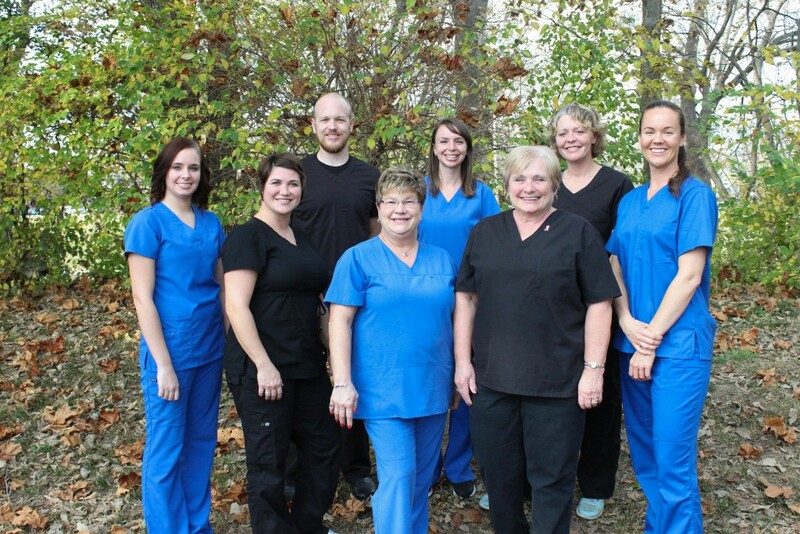 In 2013, we opened our doors in Muncie to bring our quality services to East Central Indiana. We work with individuals and businesses of any size. No appointments are necessary for any of our services, and our typical wait time is less than five minutes.